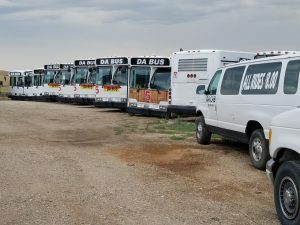 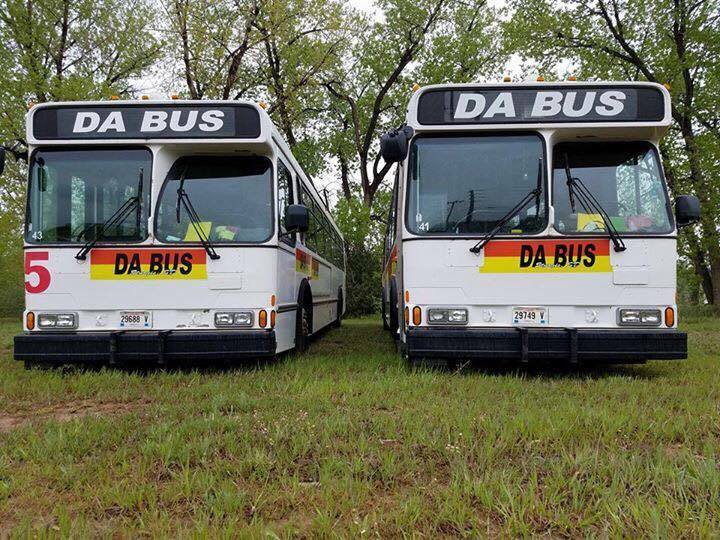 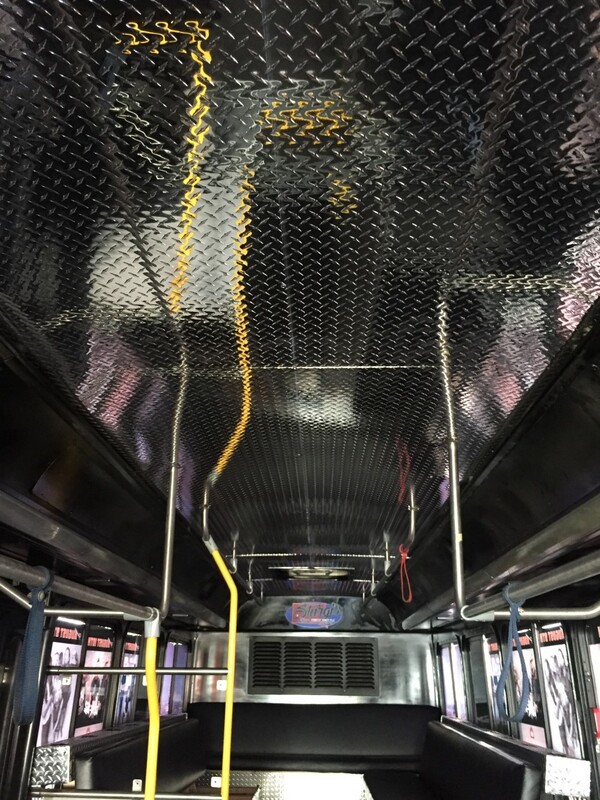 Da Bus is now offering weekday and weekend service for Sturgis, Rapid City and the surrounding Black Hills area. 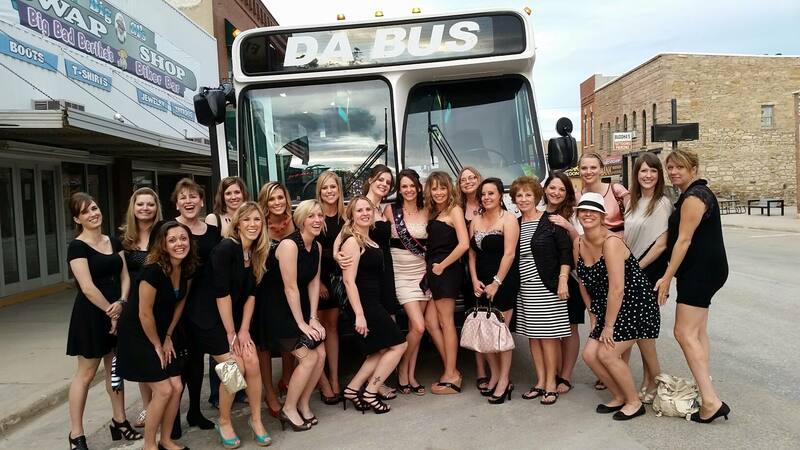 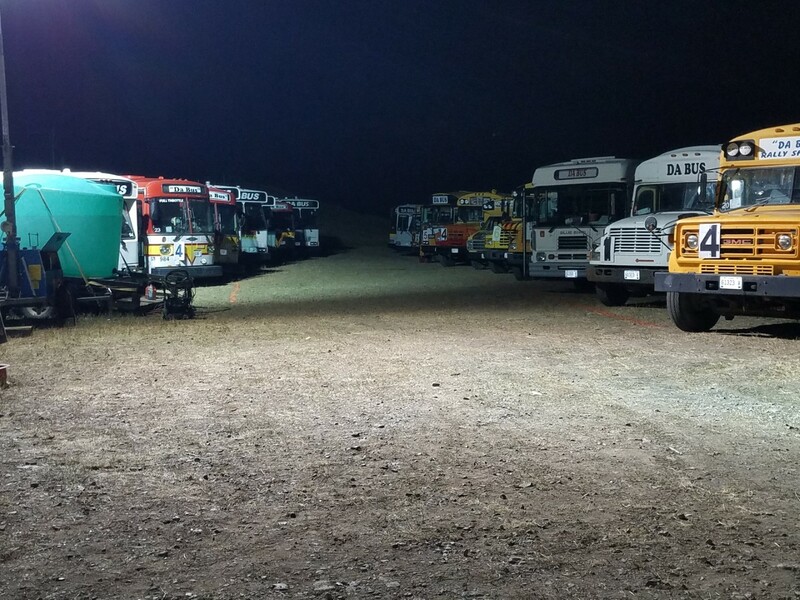 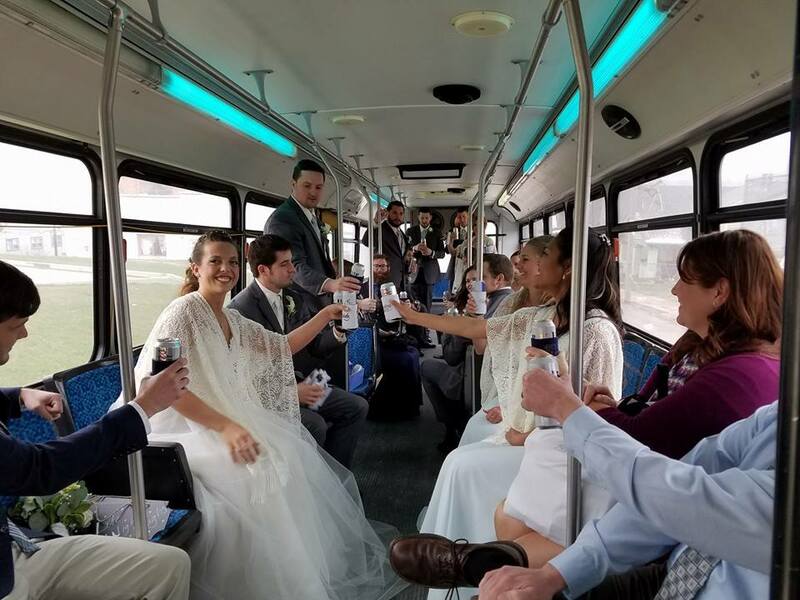 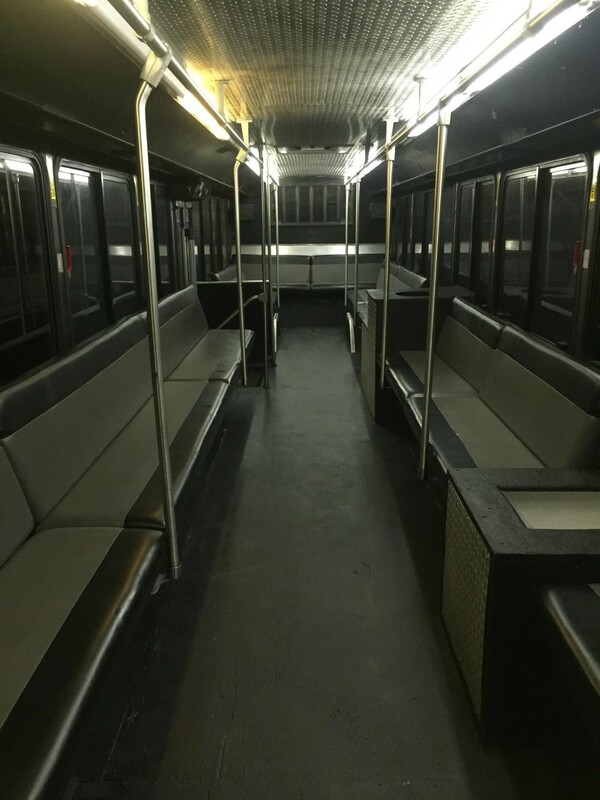 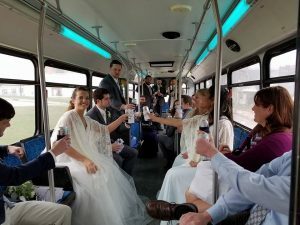 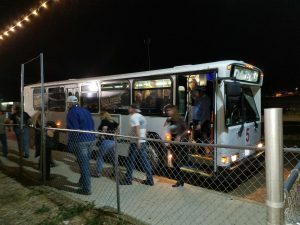 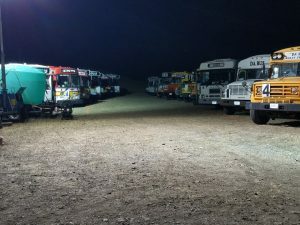 Our fleet of 25 shuttles range anywhere between 15 passenger vans for that smaller party or more intimate occasion all the way up to 45 passenger party. 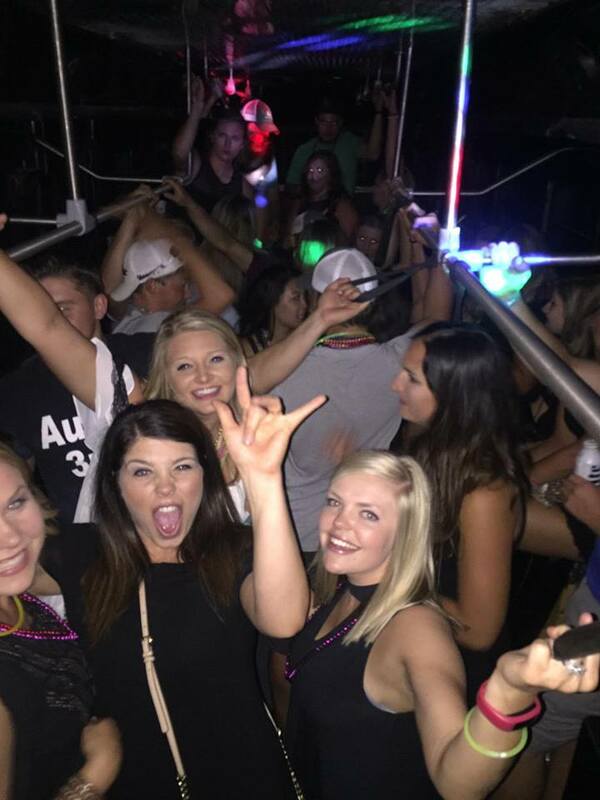 We can cater to your party whether it be the ultimate prom or graduation, safe 21st birthday experience, bachelor/ette party, wedding or anniversary , corporate event or just a night on the town. Also don’t forget to get your wristbands now for our 2019 Rally Routes to your favorite entertainment destinations. 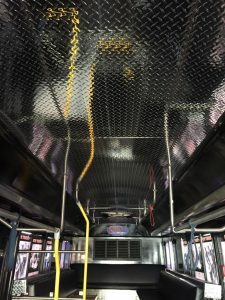 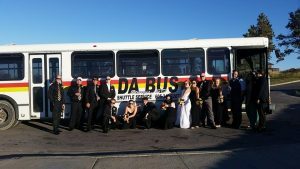 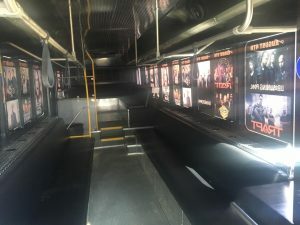 Request a quote today or book your party now, we look forward to serving you with one of Da Buses.